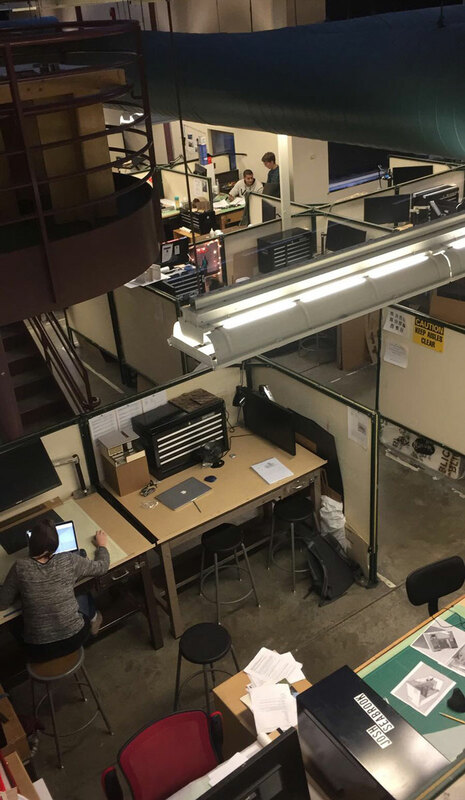 Studio culture at Roger Williams University allows for studio to feel more like home; a family rather than peers. Time Management. Learning how to best manage my time helped me make the most out of my time! Sometimes the 10 minute break to go for a walk helped me refocus when I got back to my desk. 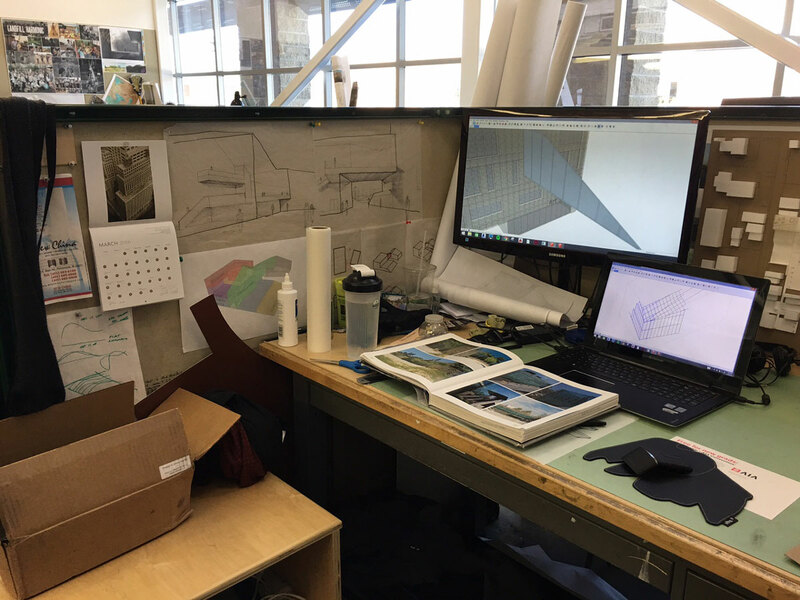 Having my peers around in studio motivates me to work harder because working in a community is always better than working alone. 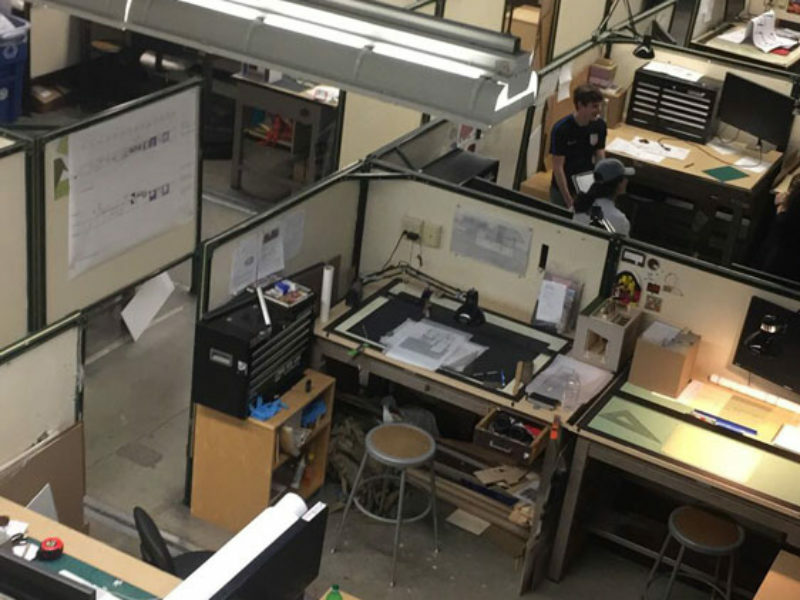 Working in a studio space allows students to learn to interact with the various personalities the world has to offer. 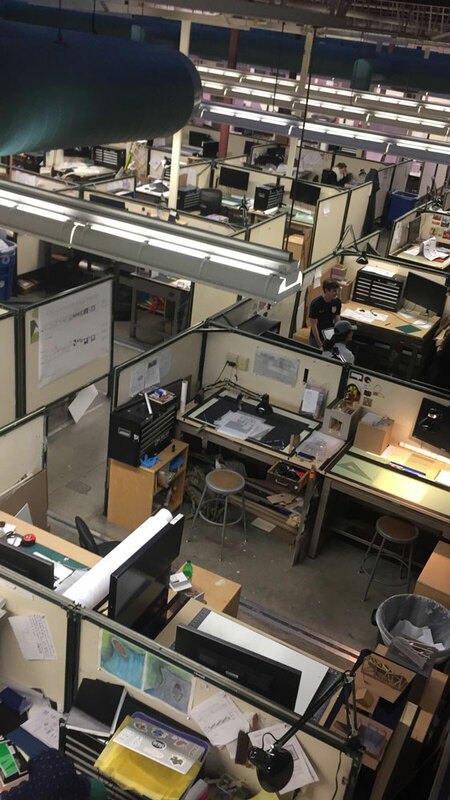 Professors at Roger Williams University create a helpful and supportive studio culture by making themselves available to all students (not just their studio section) to provide constructive criticism. 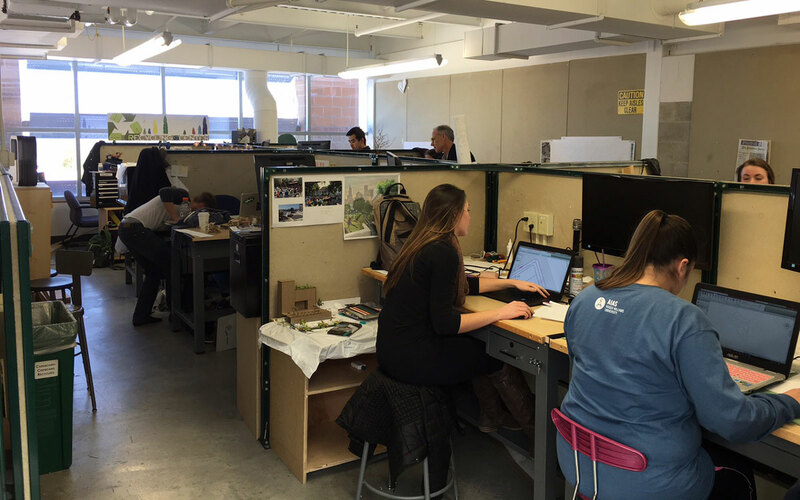 Roger Williams University provides each student their own student space in the endowed Samsung Design Studio. 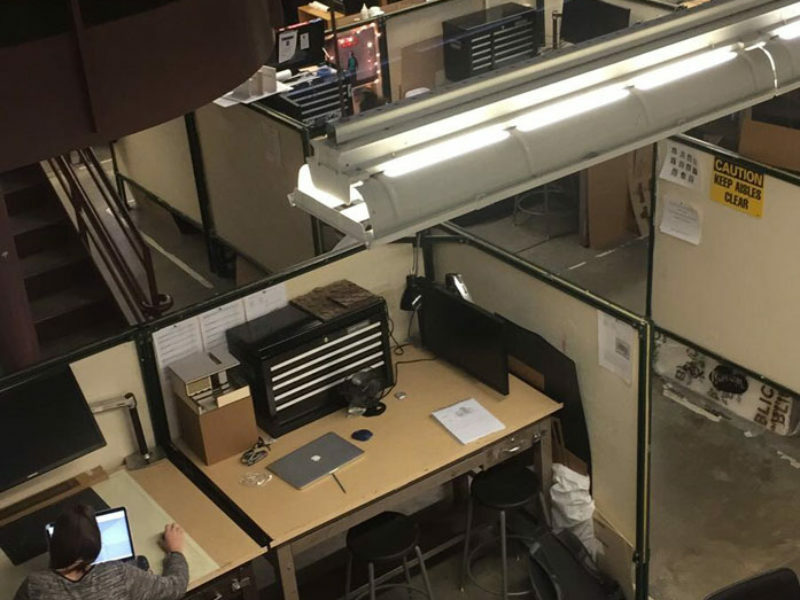 Each student receives their own drafting desk, 27” Samsung monitor, free cloud based software, and plotting provided by the university, as well as access to the woodshop, digital manufacturing lab, our own branch library and more! 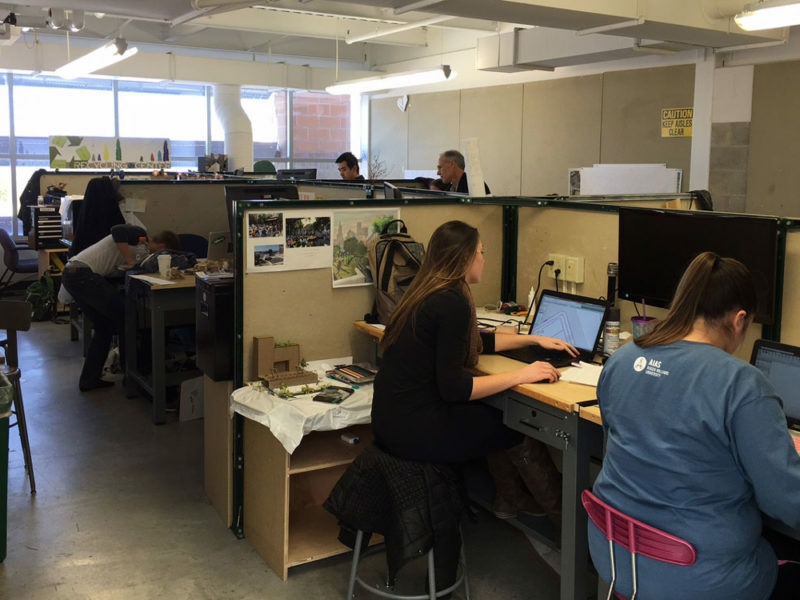 RWU AIAS helps me to improve my studio experience by always providing a sense of community. 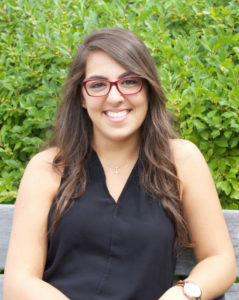 They work with the school to host various events that correlate to the profession. An ideal studio care package would consist of coffee vouchers, favorite snacks and a gift card for supplies. I love studio because your studio mates become your family and not many majors have that.